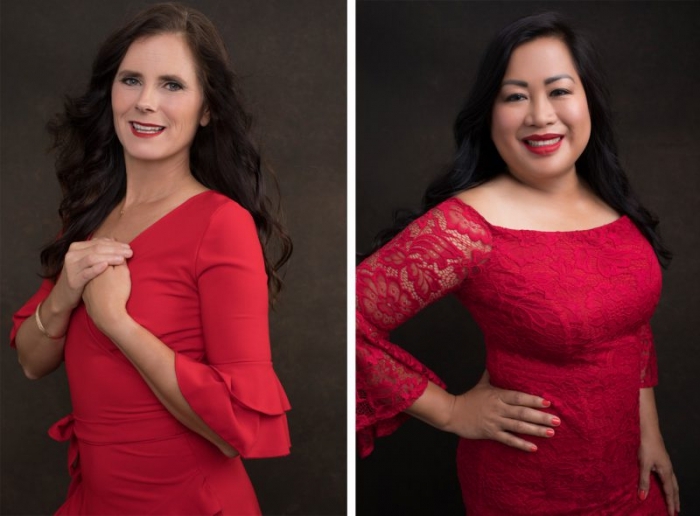 I’m so honored to be the featured photographer for Santa Barbara’s Annual Go Red For Women luncheon. This is the second year I have created a portrait campaign for the event. The luncheon was today and I can final share these portraits. Last year (2018) I photographed women who survived heart conditions– including heart attacks, strokes and congenital defects. This year the luncheon is all about honoring Santa Barbara County’s top cardiac nurses. I photographed 5 cardiac nurses from all areas of the county who are at the top of their field. It was a privilege to photograph them and hear their stories. I also photographed a heart transplant survivor who was a featured speaker at the luncheon. This annual campaign is always so meaningful to work on because I know I am spreading awareness through my portraits. Heart Disease is the number one killer of women and it can often come silently and without warning. We are all vulnerable and we all must take care of our heart health. 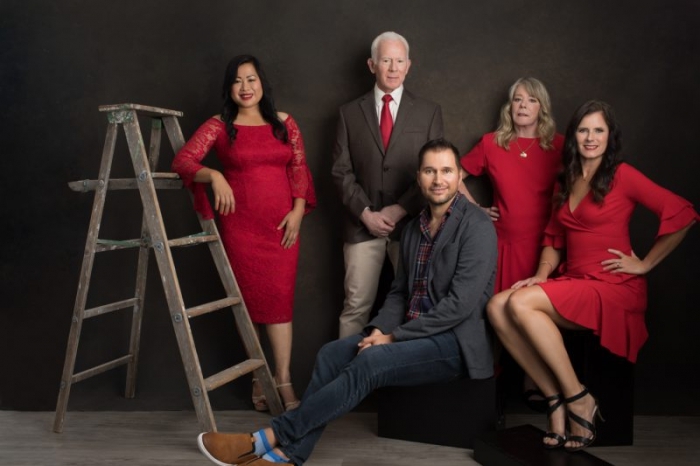 Thanks to American Heart Association Santa Barbara Division for choosing me once again to photograph this campaign and play a huge role in the over all event.